Blaze the cat smiling. this took over 4 hours to make. 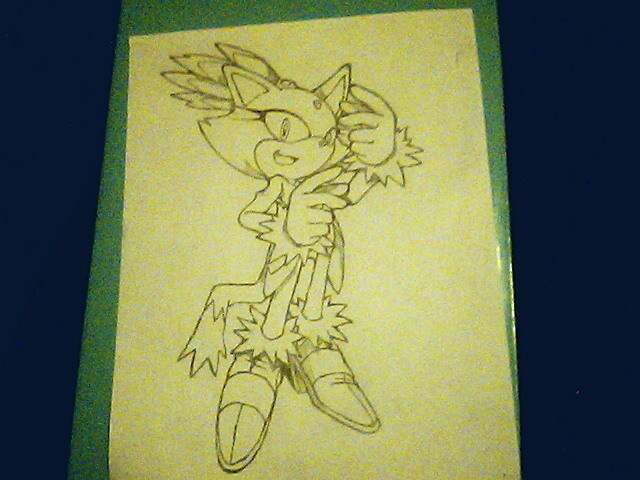 i toke my time and hopefully it will look better when i ink it and color it. Wallpaper and background images in the Blaze the Cat club tagged: blaze cat the from scratch..
trefwoord: blaze, cat, the, from, scratch. cute~ she looks so kewl when she's smiling! She looks really good. You've got talent my friend. Thats not his/her art! he/she traced it! I saw it on google images,thats SEGA'S Art! And anyway! She has 12 fingers!!!! com'on dude! geis, I think it's good. and it's not posible to have 12 fingers.